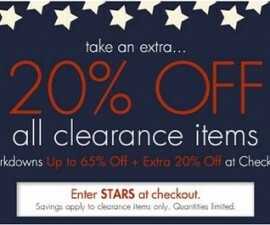 Dead Good Undies is having a fantastic sale on Jockey underwear. 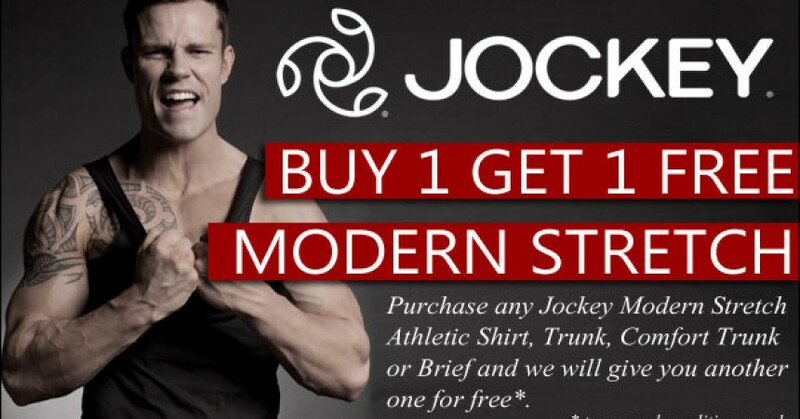 Right now, when you buy one of the new Jockey Modern Stretch collection, you'll get on free! 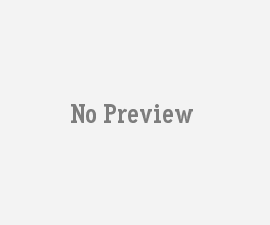 See www.deadgoodundies.com to check out the new line and sale.